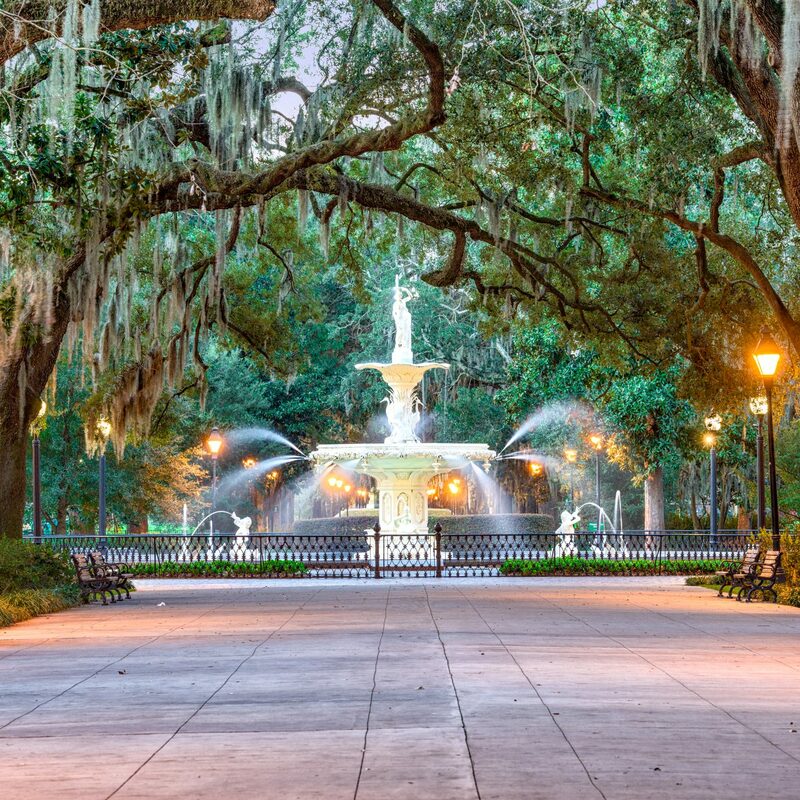 Oak trees dripping with Spanish moss, architecture straight out of Gone with the Wind, soulful bluegrass, and food that doesn’t skimp on butter—that's what we call Southern Comfort. 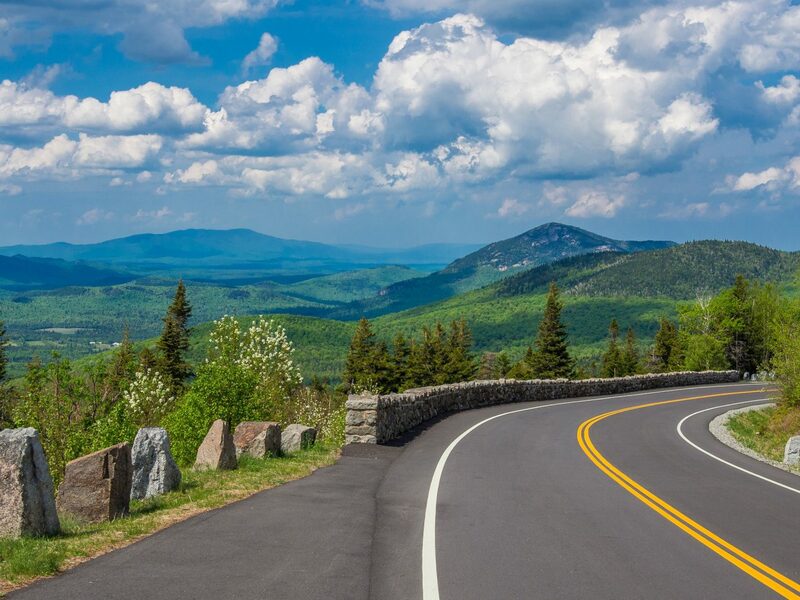 Simultaneously sweet and a little badass, check out our top towns. 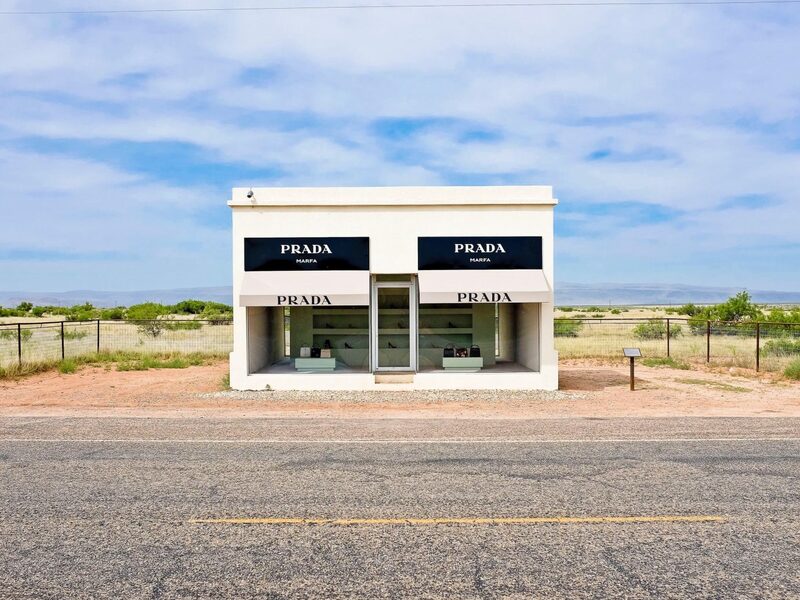 Marfa is one of Texas’s indisputable cool kids. 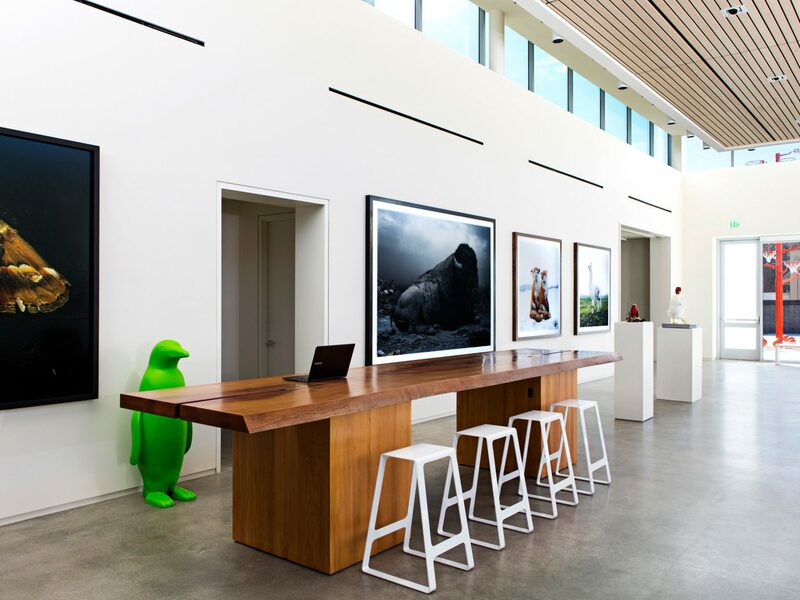 From its arid desert landscape and insta-famous Prada Marfa storefront, to the loads of art galleries and highly-curated shops that have sprouted within its 1.5-square miles, it's no surprise that city folks have been flocking to the tiny Texan town in droves. 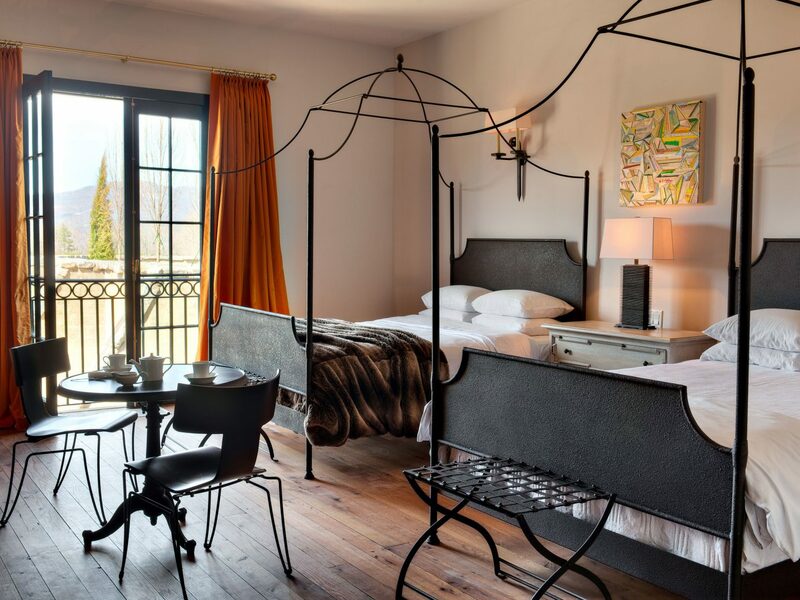 Drop your bags at Hotel Saint George, a surprisingly contemporary boutique steeped in local art. 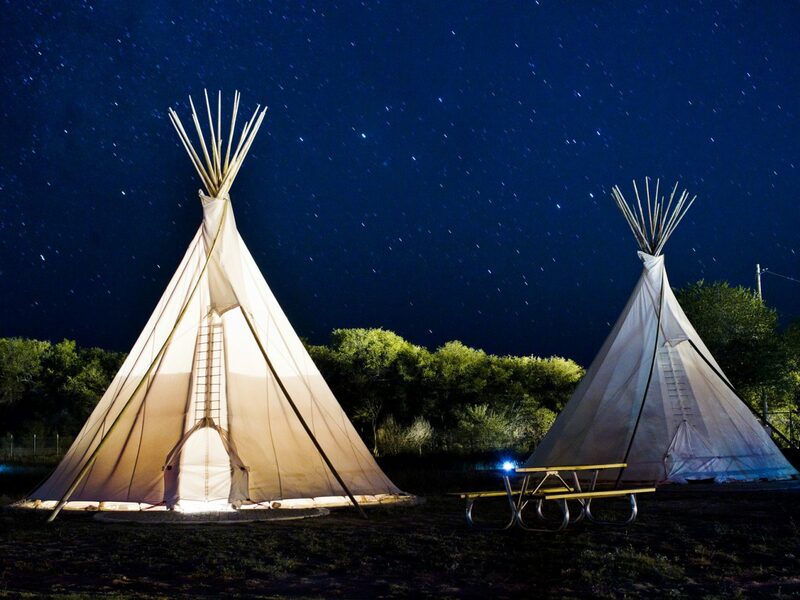 Untethered from your belongings, book it to El Cosmico—a nomadic campground dotted with Sioux-style teepees, Mongolian yurts, and retro trailers—for a happy hour hangout (think drinks, bonfires, and Dutch hot tubs) that plays host to locals, current campers, and anyone who's down for a good time. 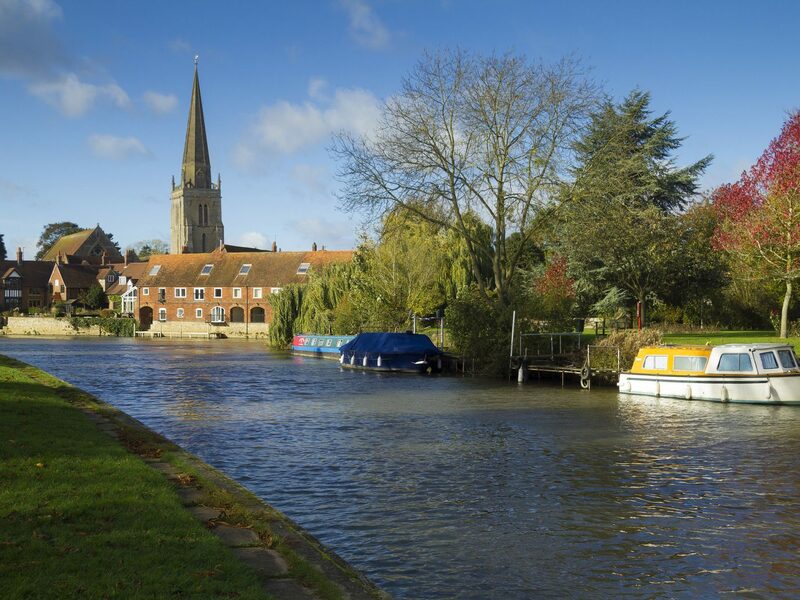 Your only job on a trip to Abingdon is to soak up as much Americana as possible. 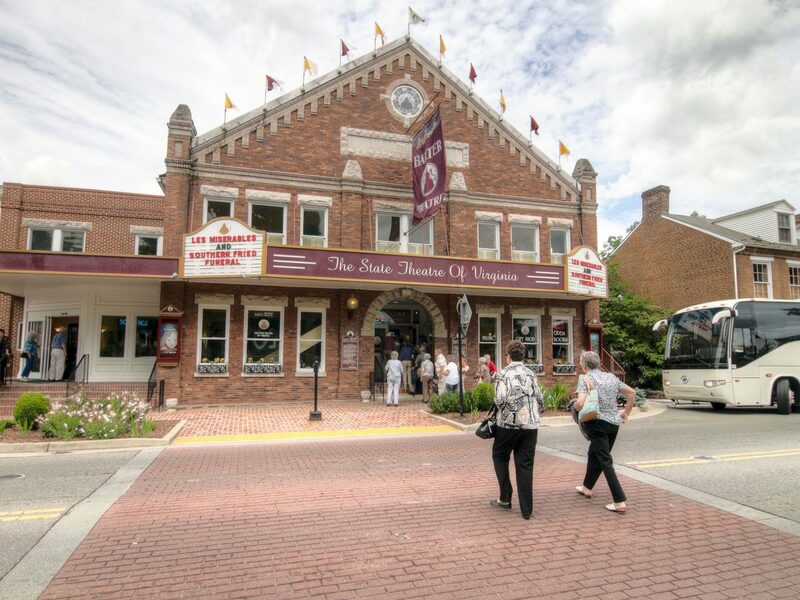 To start, head for the Barter Theater—you won’t miss its old-timey marquee—in the Historic District. 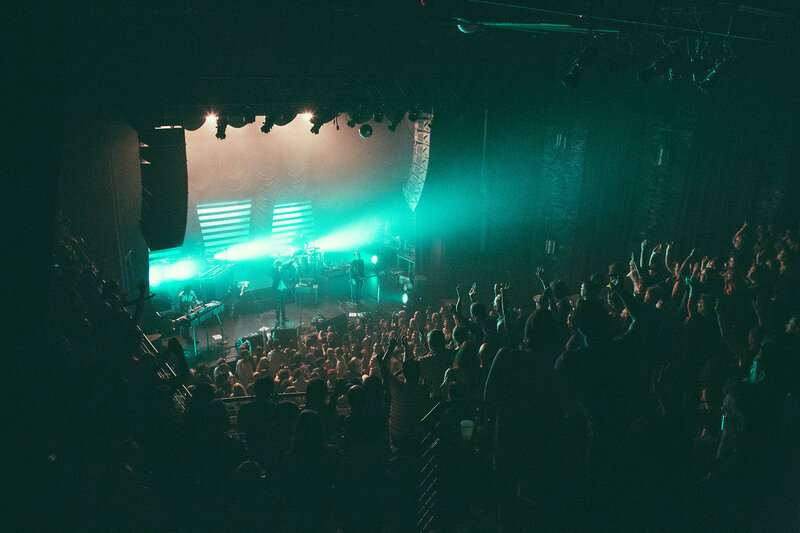 The circa-1933 professional stage is America’s longest running, and today you can catch shows like Chicago, Something Wicked Comes This Way, and The Perfect Murder. From there, Abingdon Farmers Market is the place to pick up locally-made snacks and informal bites like fresh apple walnut scones, seasonal green juices, and hot cider. 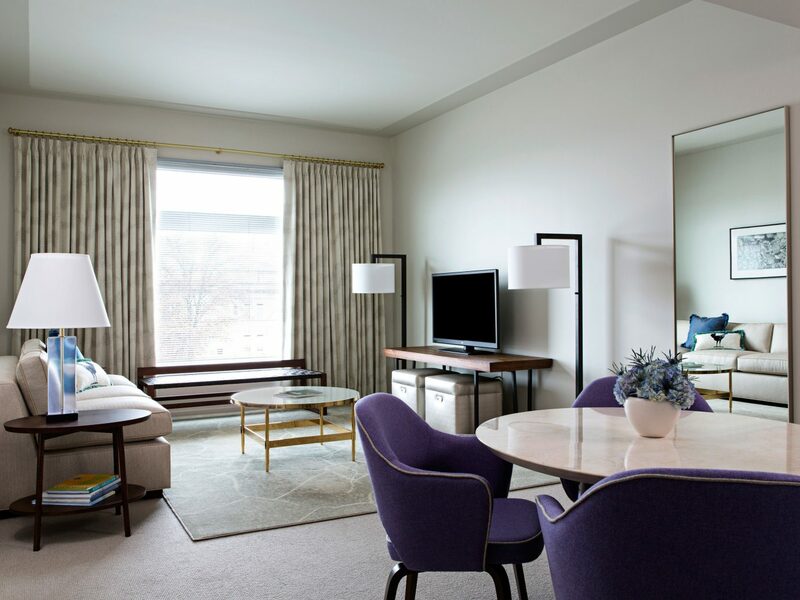 Your home away from home is the Copper Lantern Boutique Inn. The Georgian Colonial-style stay dials up the Southern charm first with a wraparound porch, and then with plush sleigh beds, copper soaking tubs, and antique furnishings. 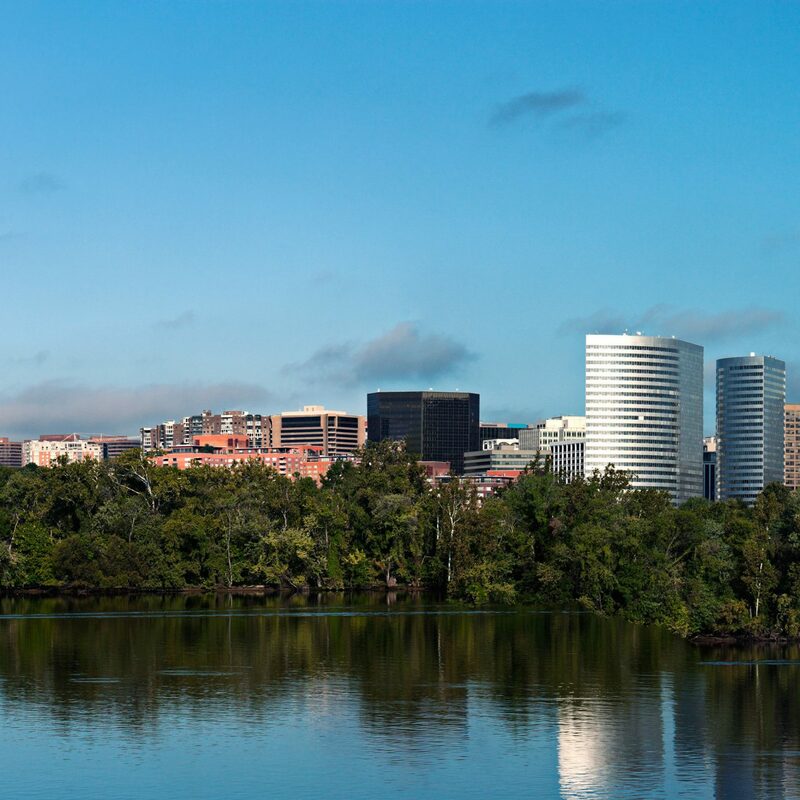 The college town that birthed two major bands—the B-52’s and R.E.M.—never lost its groove. 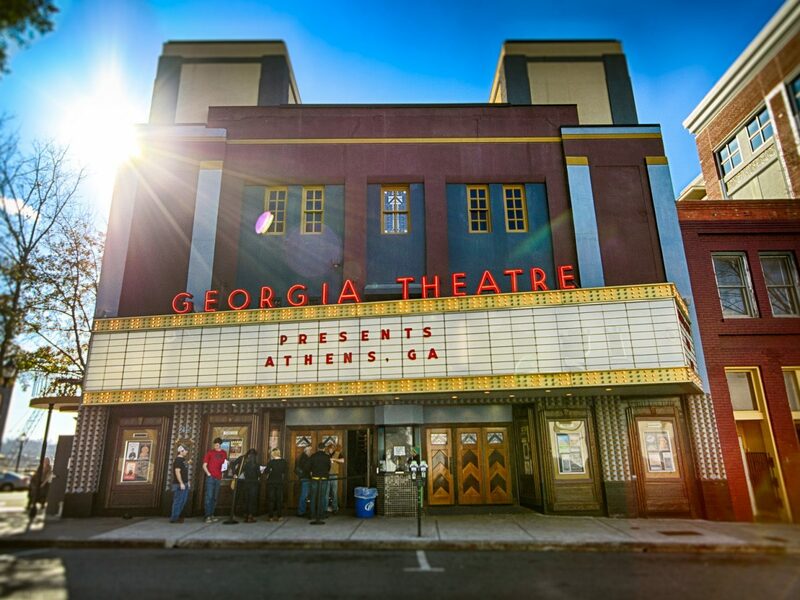 Everyone from Widespread Panic to The Police have played at The Georgia Theatre (and John Mayer recorded his video for "No Such Thing" there). After a show, go for drinks at Five Bar, where there are (blessedly) only five choices of any given thing – five red wines, five local brews on tap, five cocktails (trust us, you want the Bordeaux Bourbon, with Maker's Mark, St. Germain, Bordeaux cherries and ginger ale). From there, make your way to Last Resort Grill for the crispy pork belly and classic salmon and grits. 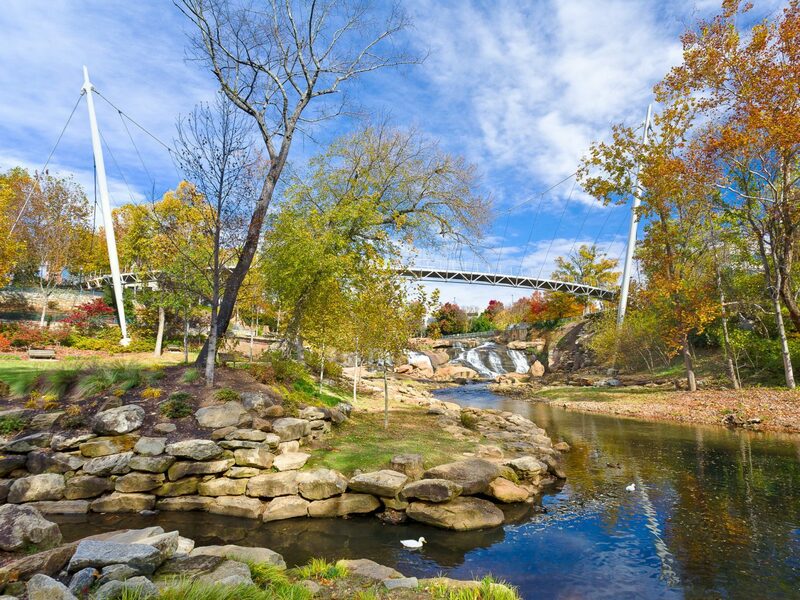 You'll be ready to take on the town's endless outdoor diversions, including hiking through Sandy Creek Park and kayaking the Middle Oconee. 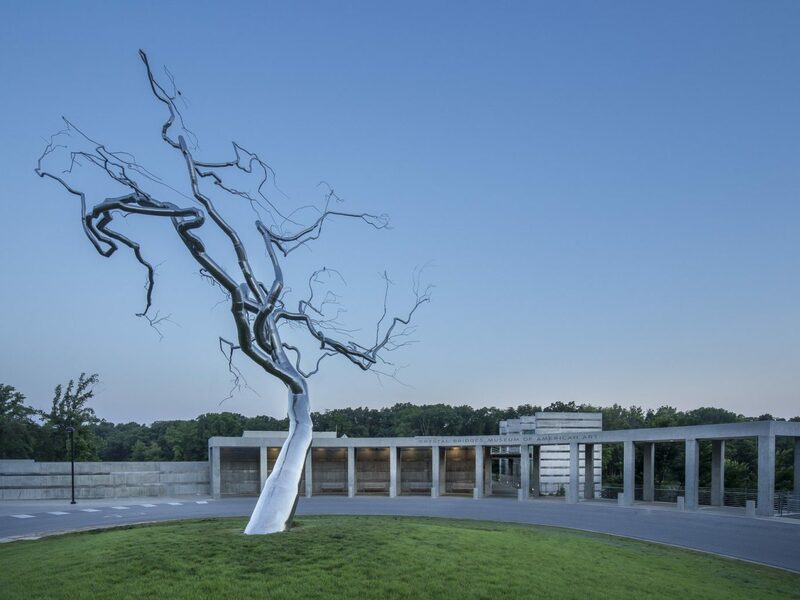 Just make sure to spend at least one day hip-deep exploring the city's art galleries and museums; the Georgia Museum of Art is world-class, with works by blue-chip artists like Georgia O'Keefe and Elaine de Kooning. 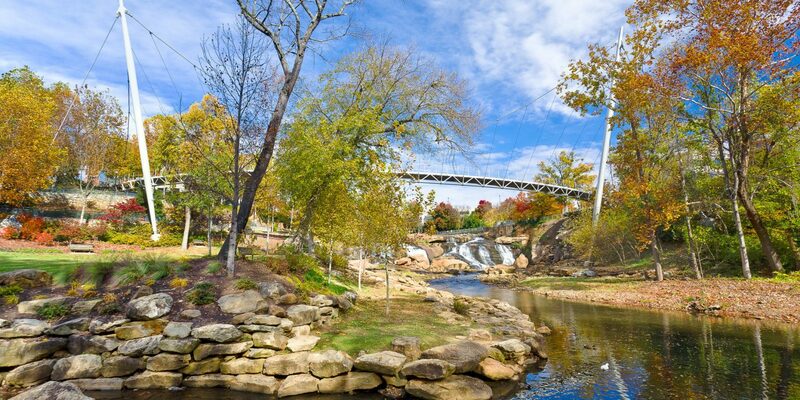 Bentonville has made many a “top southern towns” list—and there’s a reason why. 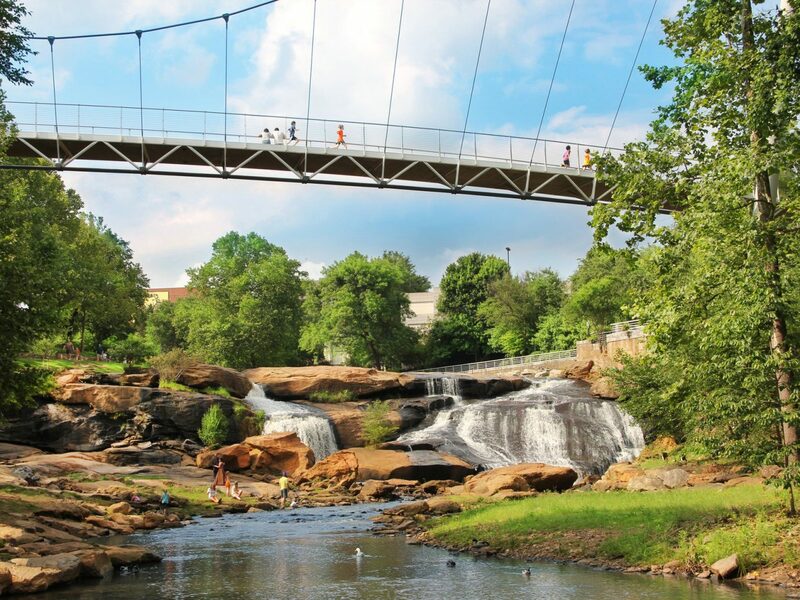 Walmart was founded here in 1950, but forget the rolled back prices—the town has become one of America’s must-see art capitals. 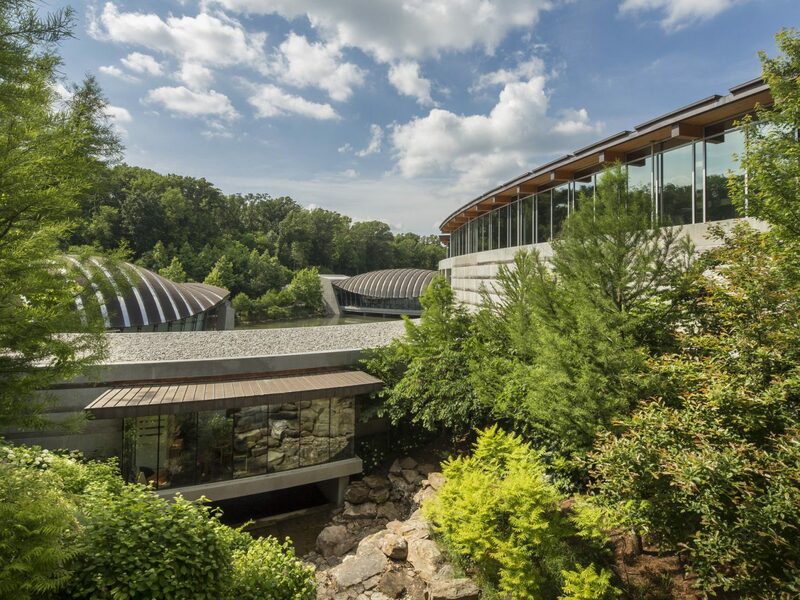 Learn all about our country’s art history at the Moshe Safdie-designed Crystal Bridges Museum of American Art, founded by Walmart heir Alice Walton. 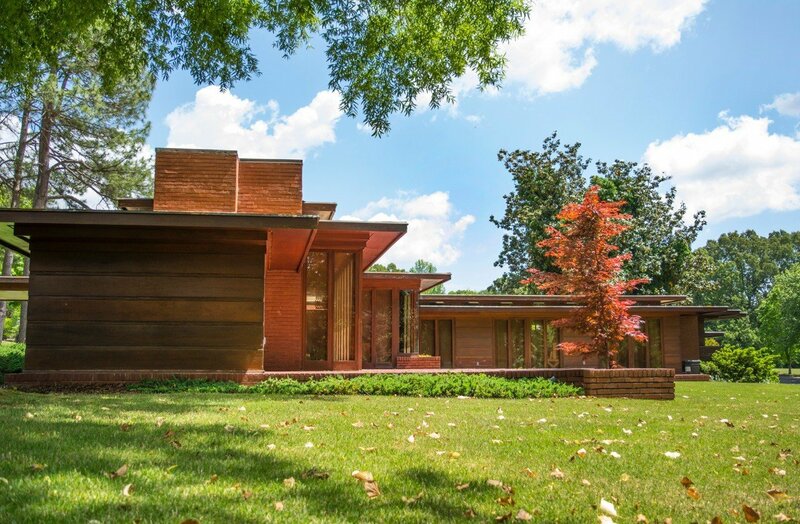 The collection includes everything from Andy Warhol's COCA-COLA (which set the superstore family back some $57 million) to the Frank Lloyd Wright-designed Bachman-Wilson House, which was moved from New Jersey to the Crystal Bridges grounds. 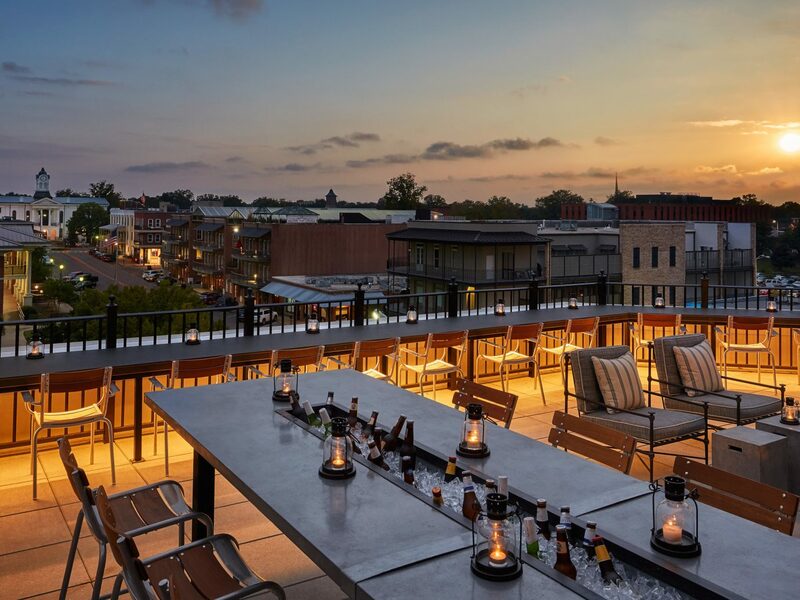 Go for dinner at the The Hive in the 21c Hotel, where chef Matthew McClure (a Food & Wine Best New Chef) churns out grits with mascarpone and parsley and Berkshire hog chops with sweet potato. 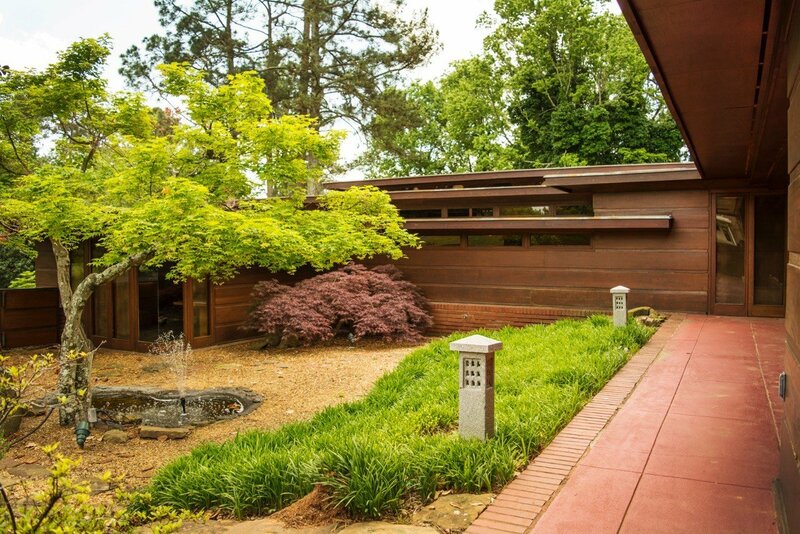 There’s a reason fashion designer Billy Reid set up his headquarters in Florence—and it's not just because the town is part of the Americana Music Triangle (the iconic FAME studios, home to Muscle Shoals is right across the river). 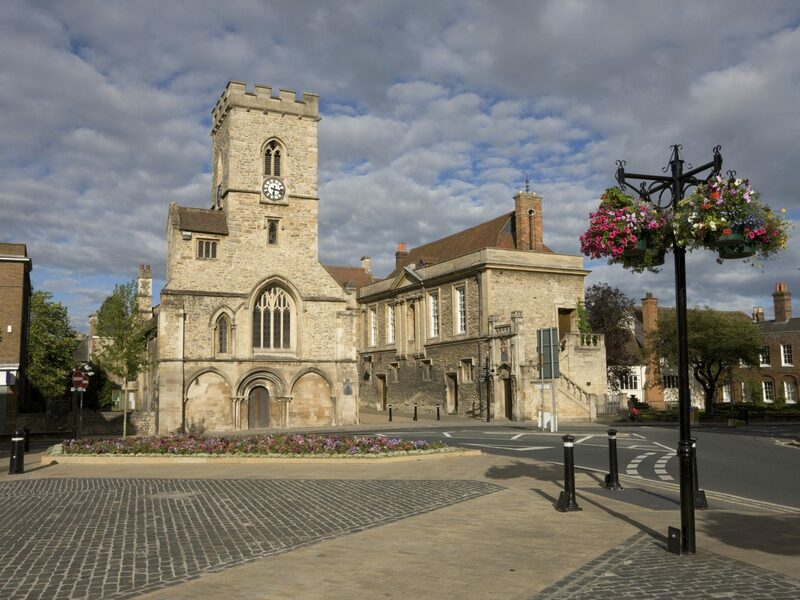 It's also because of the town's creative DIY spirit and design-forward ethos. 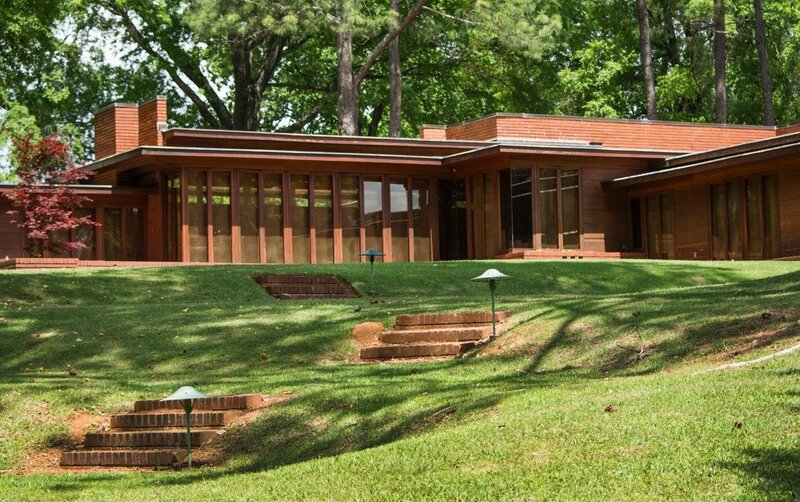 Start at Frank Lloyd Wright's Rosenbaum House for a primer on the architect's Usonian house concept, then head to lunch at local favorite, Trowbridge's Ice Cream & Sandwich Bar (try the Babysitter—hot dogs with chili and mustard on white-bread toast.). 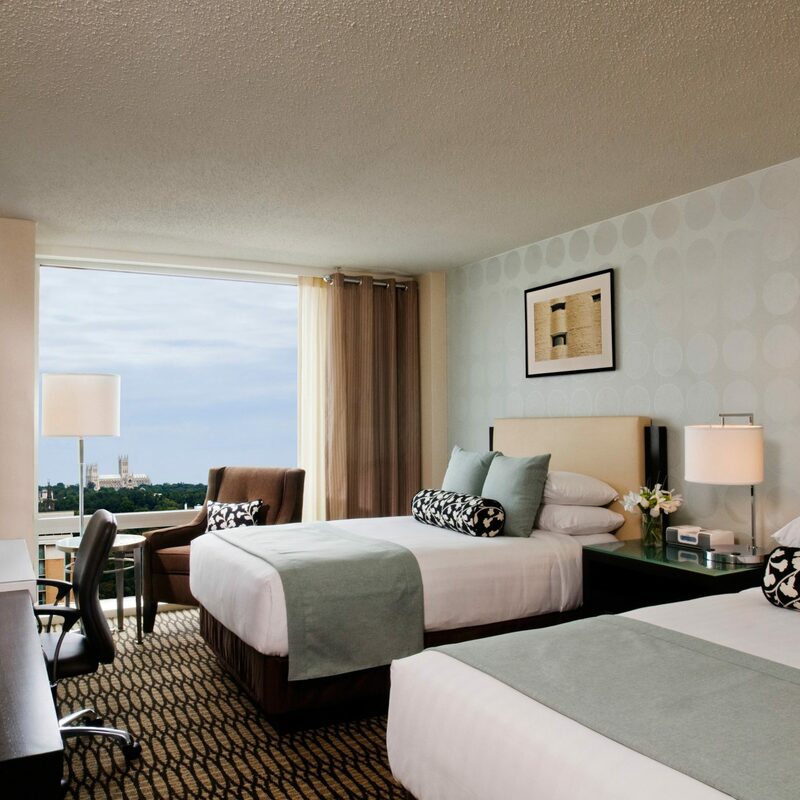 After perusing the one-off boutiques downtown, head to the Marriott Shoals Hotel & Spa for a deep tissue massage. 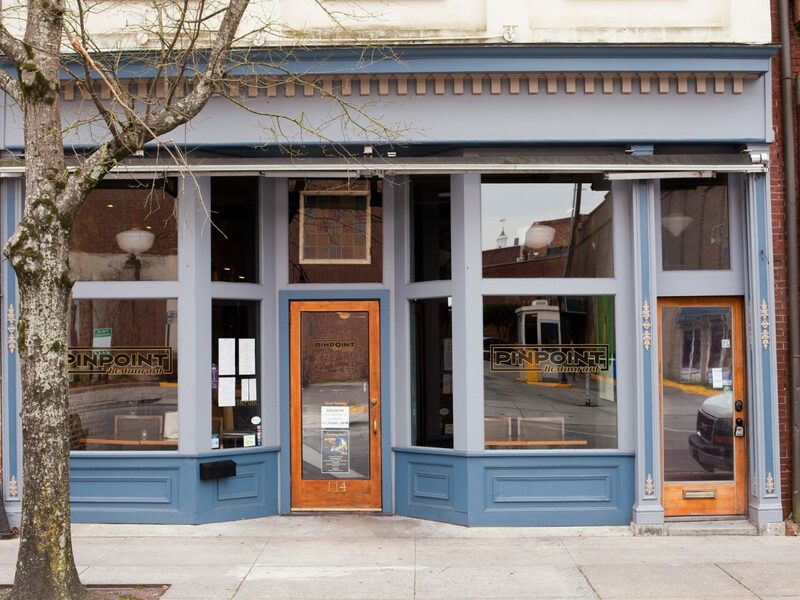 It's just what you'll need before dinner at City Hardware—the place for Southern fare, like crawfish and andouille pasta and blackened catfish over parmesan grits. 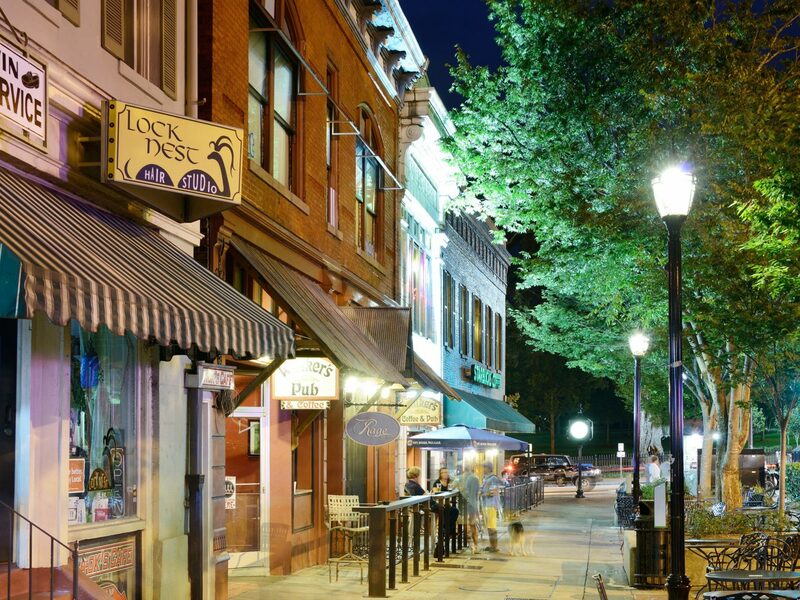 It’s easy to see why William Faulkner set all of his books in a fictionalized version of his hometown of Oxford: the place is dripping with charm and colorful characters (Faulkner himself being one of the biggest). Stop by the Ole Miss campus to visit his home of 40 years, Rowan Oak, where you can explore his old rooms, including the office where he did his writing (look for his outline of "A Fable" on the wall). 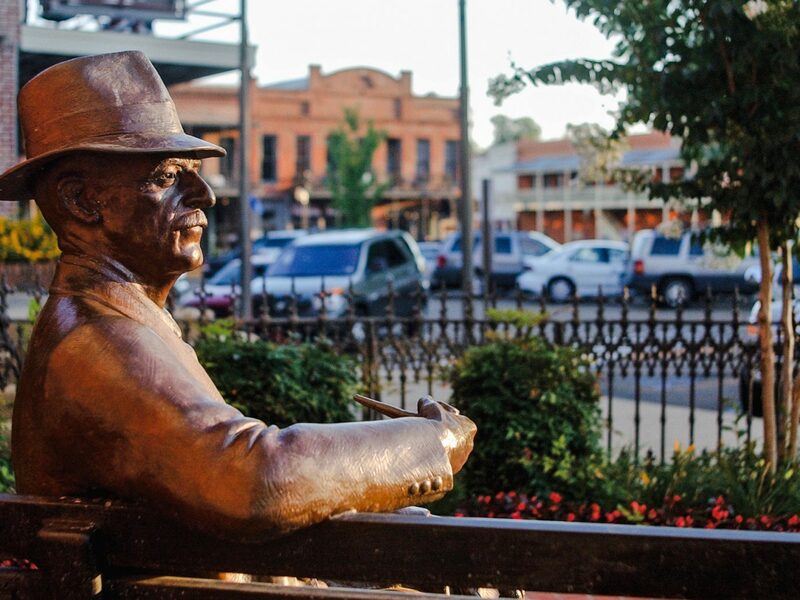 You can attend readings by some of today's most famous writers at iconic Square Books, or just grab a novel and park yourself on the balcony for the afternoon. There's no shortage of charming B&Bs in town, but we love The Z, run by sisters Annie and Brittany Zeleskey, with 2 front porch swings and homemade goodies like baked cheddar-cheese biscuits at breakfast. 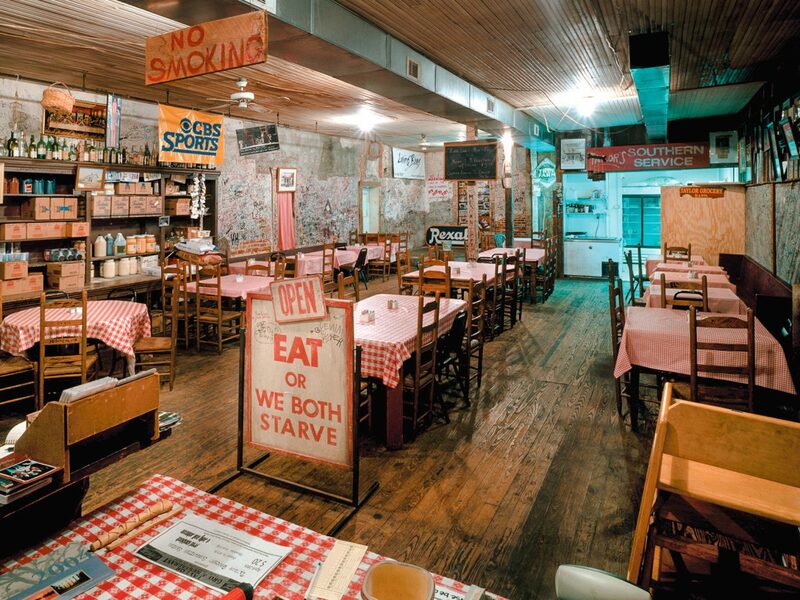 From there, it's just a 10-minute walk to Ajax Diner, an absolute must for its fried oyster po-boys with pimento cheese and $7 note-perfect Bloody Mary. 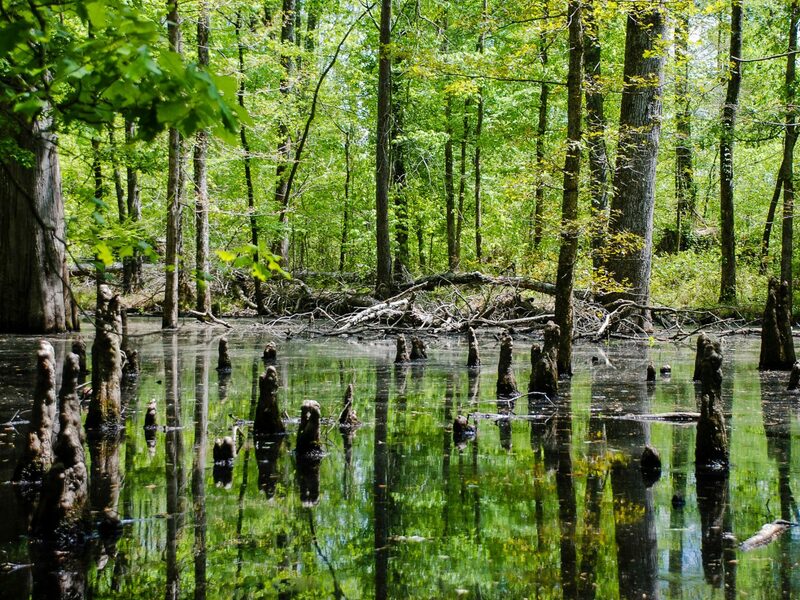 Just half an hour north of New Orleans, Abita Springs (population: 2,300) overlooks Lake Pontchartrain, seemingly a world away. 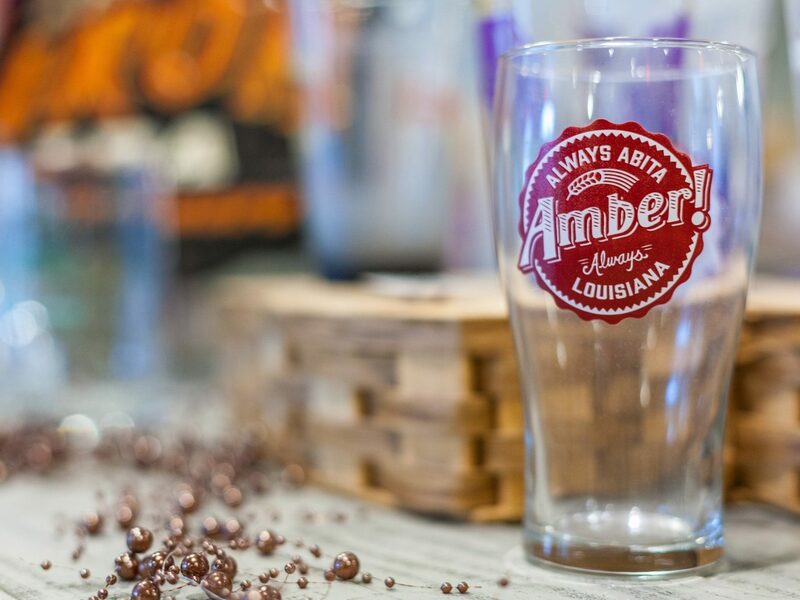 Once a Chocktaw tribe village, it’s become a bucket list destination for beer lovers, thanks to Abita Brewing Company, where brews like raspberry-tinged Purple Haze and the Big Easy IPA are made from British barley and water from their onsite wells. Fans of folk art come from around the world to visit the Abita Mystery House, hidden behind an old gas station. 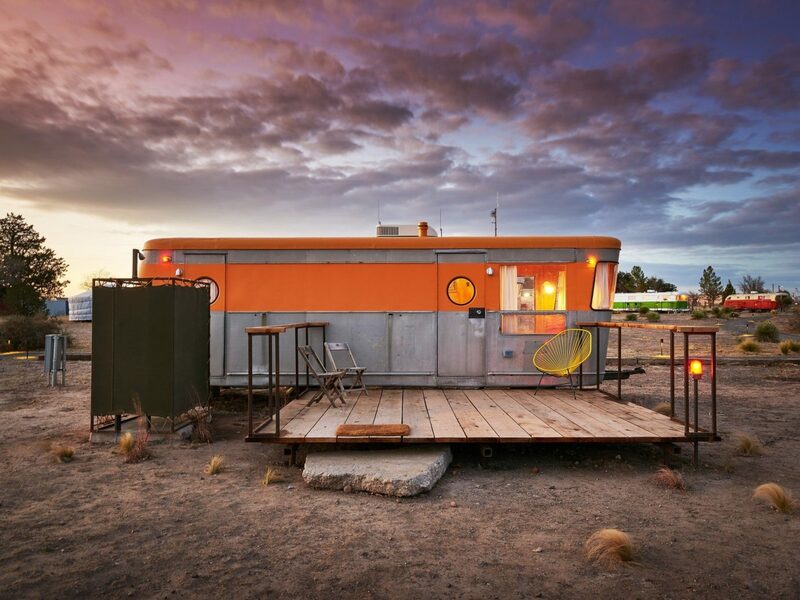 Inside, there are more than 1000 found objects and homemade inventions, including an Airstream that has been hit by a UFO and a dog/alligator sculpture that can't adequately be described in words. The no-frills Abita Springs Café may not like much, but the food is killer: we love the breakfast burrito, shrimp po-boys and fried onion rings. 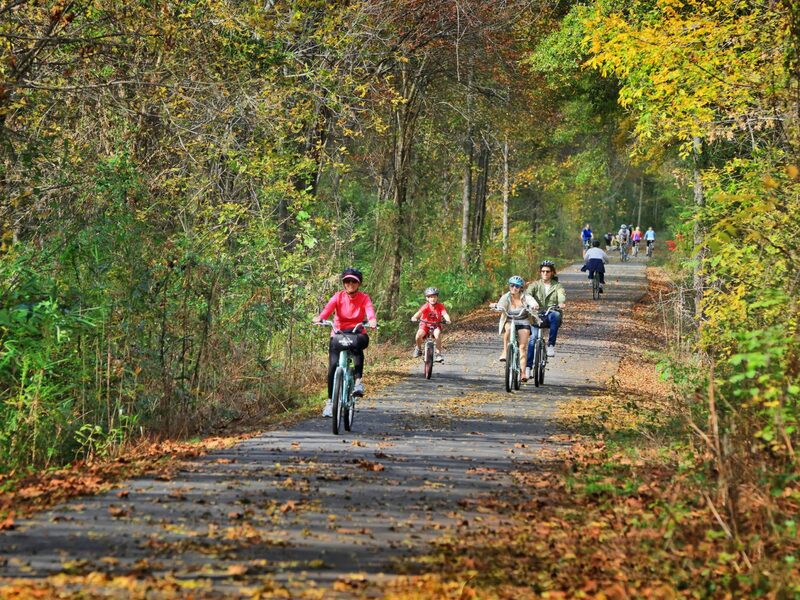 Work off your meal with a bike ride on the Tammany Trace, a 31-mile trail along a former railroad corridor. Remember the hit TV show Dawson’s Creek (Joey…Pacey…that song)? 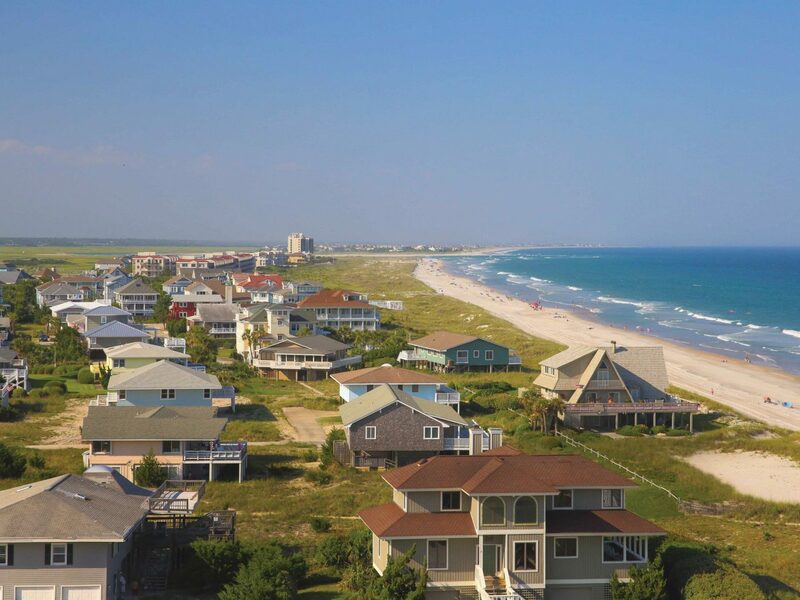 It was filmed in this idyllic riverside hamlet, where brick factories-turned-farm-to-table restaurants overlook the water and the powdery Wrightsville Beach is just nine miles away. 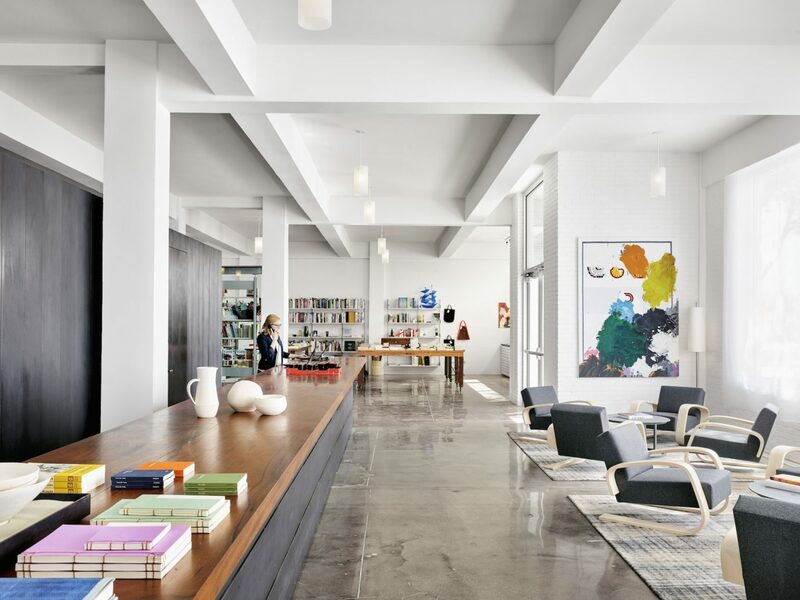 The place is so picture-perfect that stars of the show, like Michelle Williams, continue to vacation there, hitting up charming coffee shops, such as Port City Java. 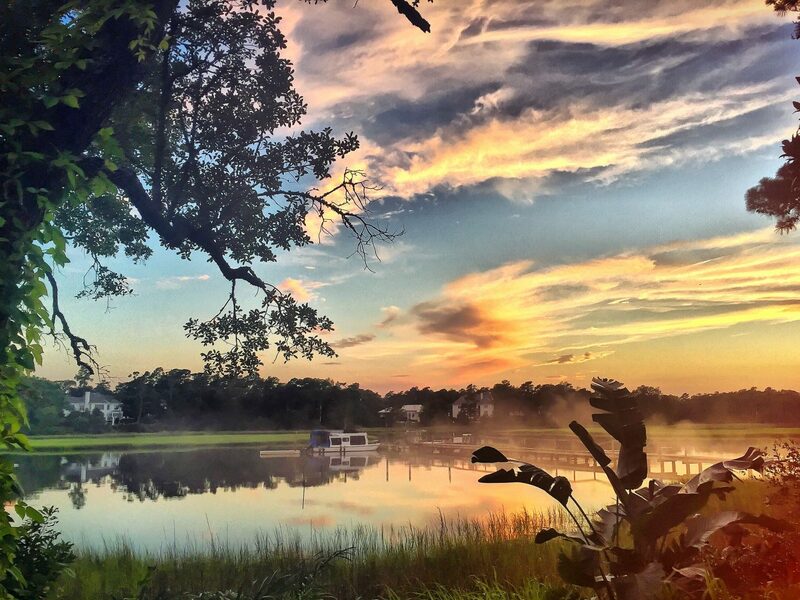 On our to-do list: the new Pinpoint Restaurant, where the daily rotating menu may include local Masonboro oysters on the half-shell and crab fritters, followed by a stroll through Airlie Gardens to see the 100,000 azalea trees and 467-year-old oak tree. 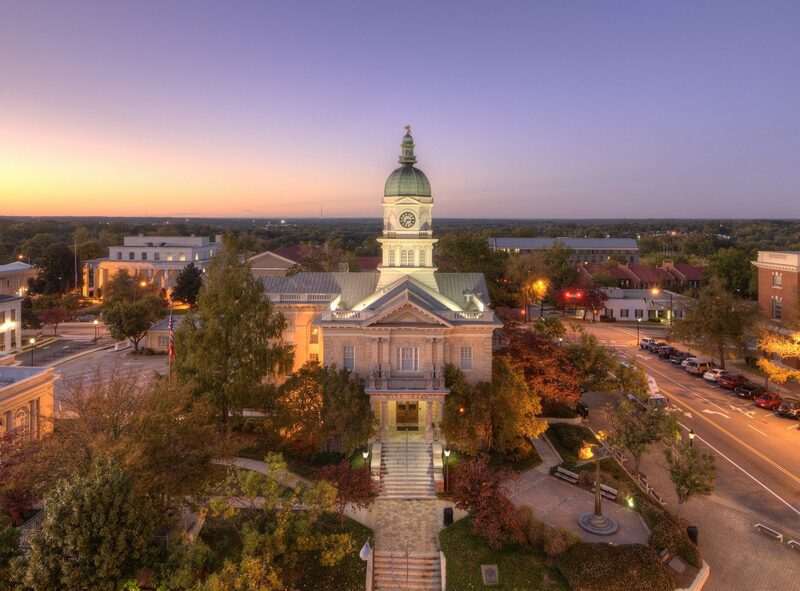 Harper Lee and Truman Capote grew up in this postage-stamp sized town, a hundred miles southwest of Montgomery. 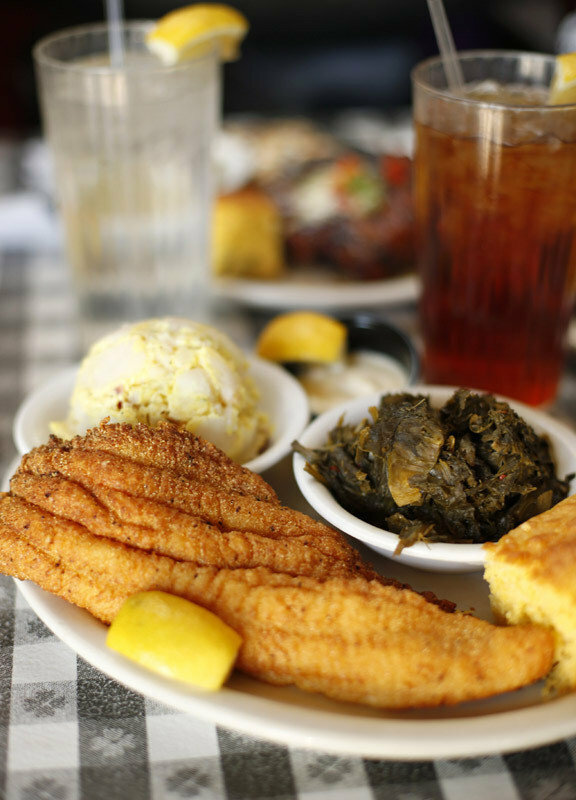 Follow in Lee’s footsteps and grab lunch at David’s Catfish House, reportedly one of her favorites, where daily specials include broiled catfish with hush-puppies and a side of fried green tomatoes; you can also grab a milkshake at the site of her former home, now Mel's Dairy Dream. 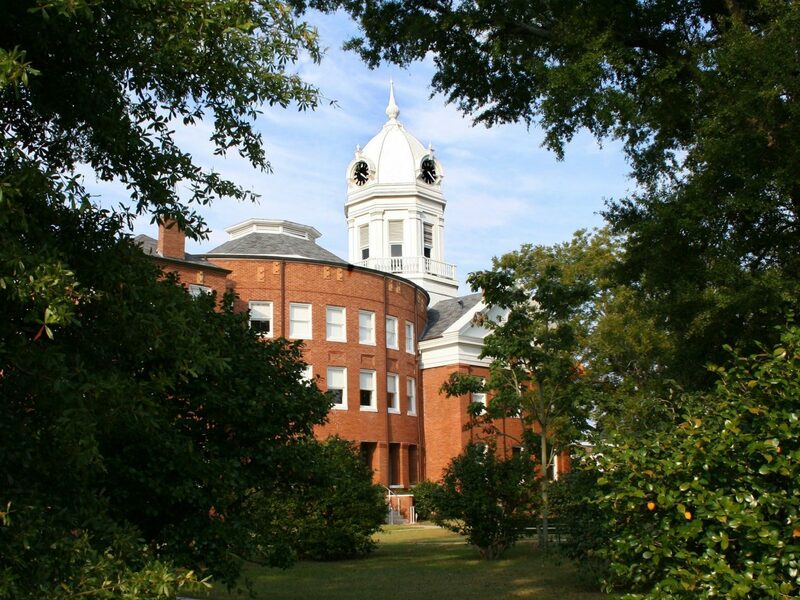 Nearby, the circa-1904 Old Courthouse Museum is where Lee's father practiced law (and the building served as a model for Hollywood's To Kill a Mockingbird courtroom setting). Make sure to search the magnolia trees lining the blocks for mockingbirds – they're everywhere, here, as they should be. 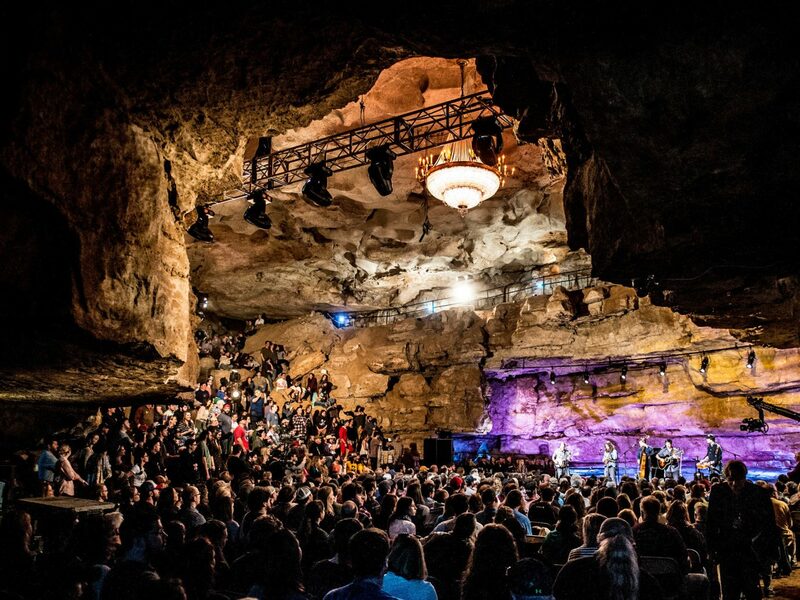 Sure, you’d expect a decent music scene just a little over an hour from Nashville, but bluegrass in a cave? Believe it. 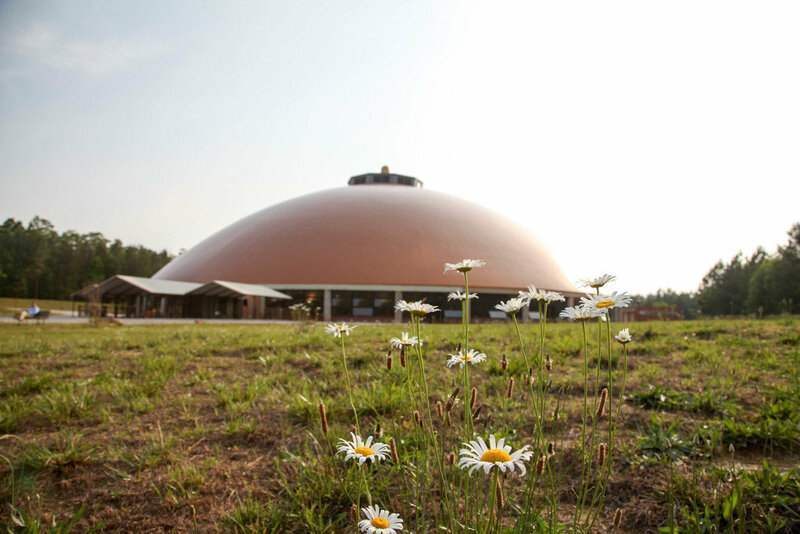 Some 300 feet under the earth, McMinnville’s Bluegrass Underground is a monthly concert series where class acts like Edward Sharpe and the Magnetic Zeros and Davina and the Vagabonds take the stage. 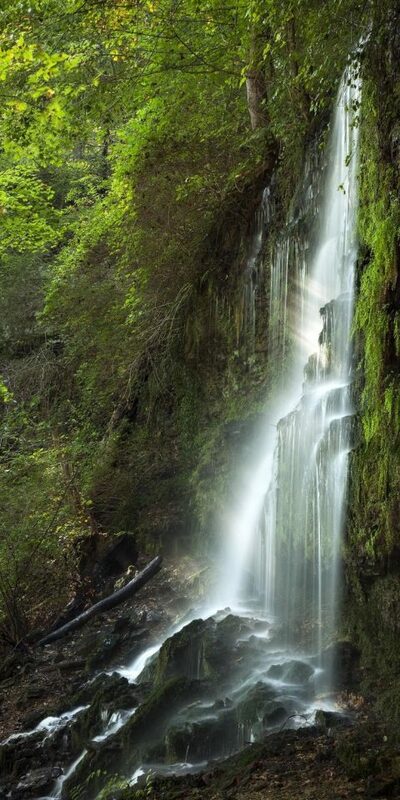 Nearby, you can unwind at the Isha Foundation, a meditation and yoga center, or take in Tennessee's gorgeous landscape (don't miss the 30-foot horseshoe cascading waterfall) at Rock Island State Park. 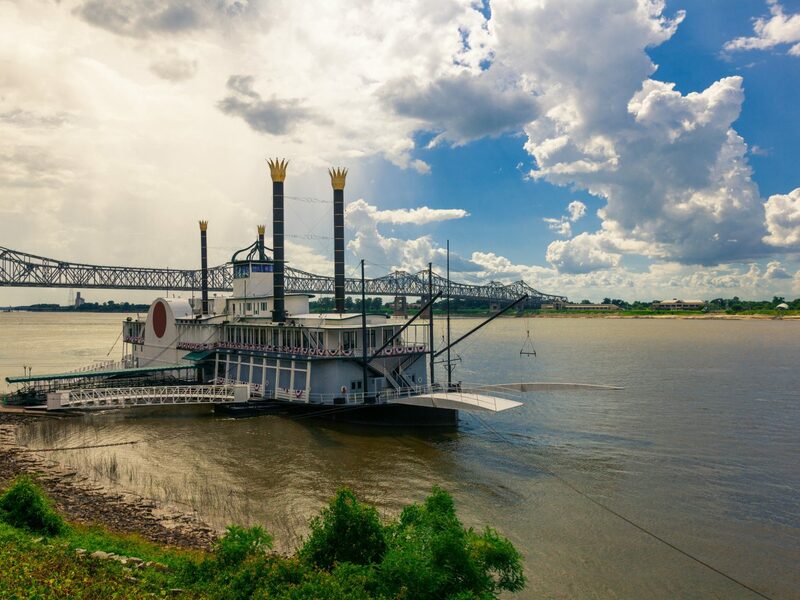 If you like antebellum architecture, gorgeous river views, and southern hospitality in spades, Natchez is for you. The town is brimming with perfectly preserved mansions and most offer tours. 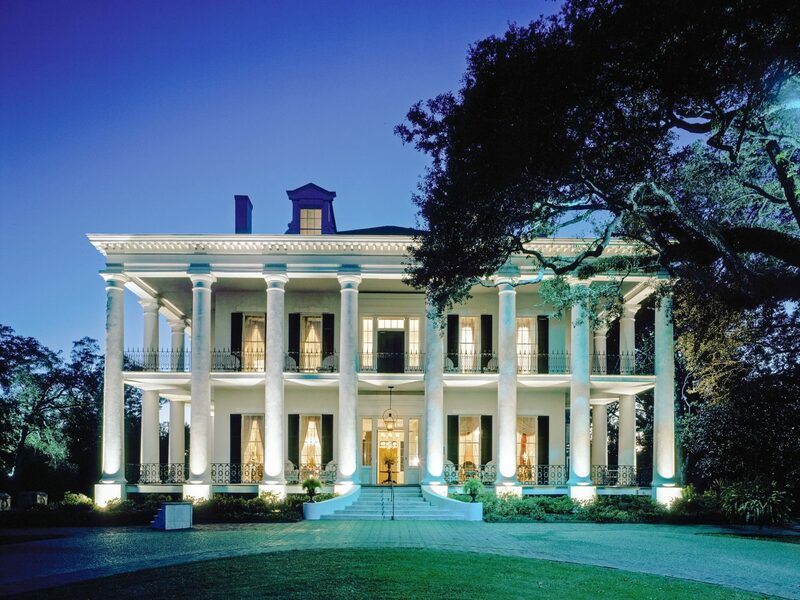 There’s the Longwood, which has sat unfinished since 1861, when construction was paused for the Civil War; the 1859 Greek Revival Stanton Hall, where Union troops hid out; and the 1823 Rosalie Mansion, on a bluff overlooking the Mississippi. 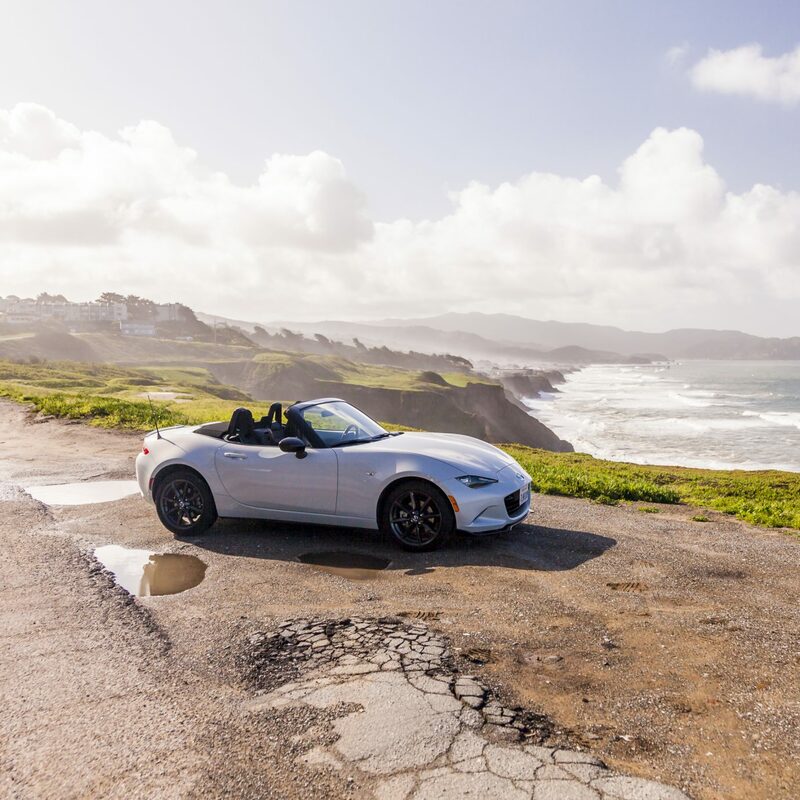 Golf, tennis, hiking, biking and fishing are also big draws—and the food isn't so bad, either. A required stop for dinner is Rolling River Bistro; the chargrilled oysters and crawfish lasagna in béchamel won't disappoint.